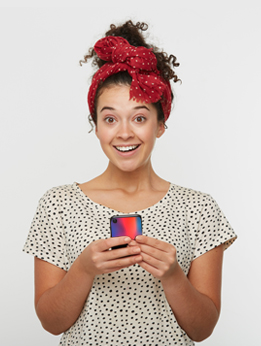 The iPhone XR being a mid-range smartphone doesn't mean you should skimp on its protection, quite the contrary! 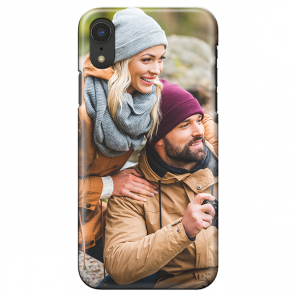 Your phone deserves a personalised iPhone XR case to keep it as safe as possible, for longer. Featuring with the same edge-to-edge design introduced with the iPhone X, a glass back and an aluminium frame, the iPhone XR has a stylish look and sacrificing its elegant design for the benefit of a good protection would be a shame. 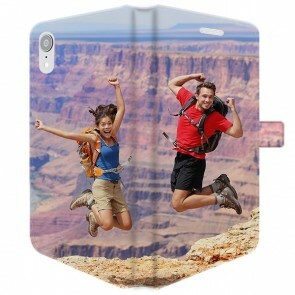 This is why, at MyPersonalisedCase.co.uk, we allow you to make your own iPhone XR case with your favourite photo, logo or quote, on the type of case you need for the most unique and elegant protection. What are you waiting for? 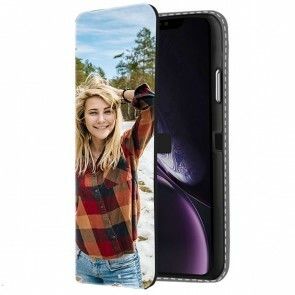 Stand out from the crowd and design your own personalised iPhone XR case now!